Sigh. 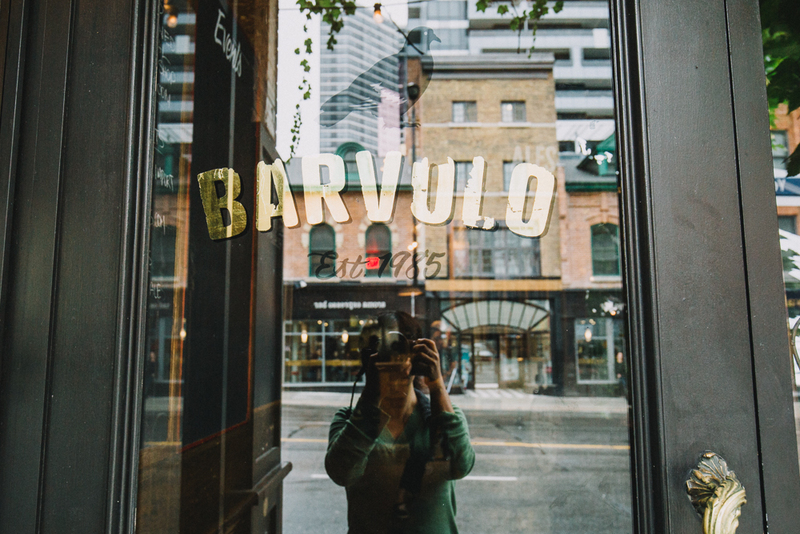 I credit Bar Volo and its annual event Cask Days for first challenging my tastebuds, introducing me to decent beer, and being consistently warm, welcoming, trusting, and fun to work with. Alas, all nice things come to an end: Volo closes its doors for good tonight, making way for another condo development at Yonge and Dundonald. 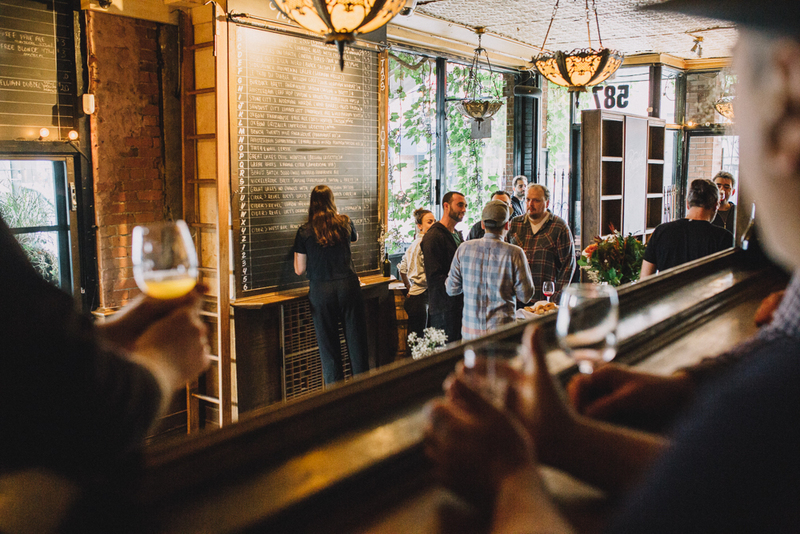 (grumble) And though it will be great to hang at the new Birreria on College and the upcoming iteration of Volo on Church, this joint is considered an institution and will be missed by many in the community. Farewell, Volo! Wish you a good hangover tomorrow.